Historian Suman Seth explores the intersection of disease theory and race in the British Empire. 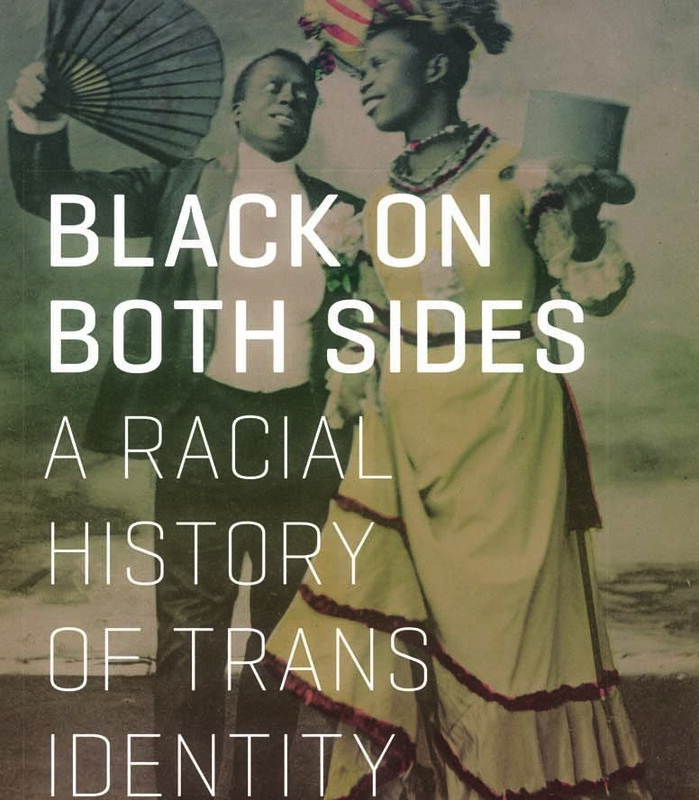 Check out Prof. Riley Snorton's new book Black on Both Sides: A Racial History of Trans Identity. Not everything that is faced can be changed. But nothing can be changed until it is faced.